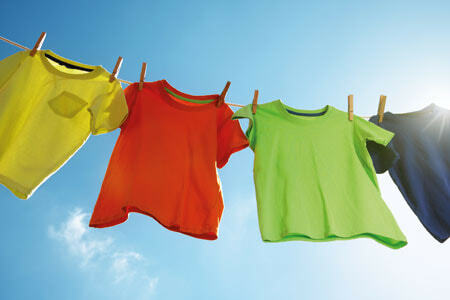 Enjoy bright coloured laundry and hygienic freshness. 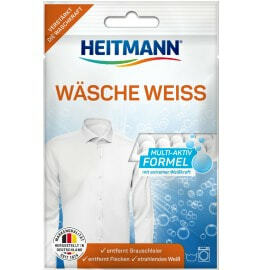 With HEITMANN Oxiwash Intensive, you can remove stubborn stains and greyness from your clothing. The multi-active oxygen eliminates odours and gives noticeably longer-lasting freshness. 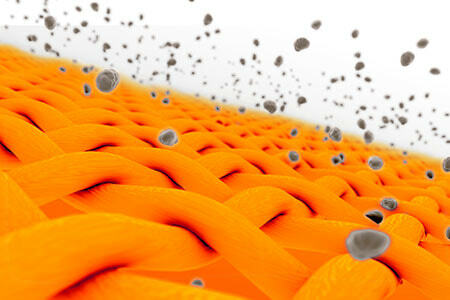 Cleans deep into the fibres of your coloured laundry, making it hygienically fresh. HEITMANN Oxiwash Intensive removes even stubborn stains, such as those caused by grease, egg white, starch, grass, red wine, and mud. Also removes greyness and light discolouration, while the stain remover is gentle on the original colour of your textiles. The multi-active oxygen also eliminates odour-forming residues and gives your clothing noticeably longer-lasting freshness. HEITMANN Oxiwash Intensive is suitable for all detergents and temperatures. You can also use the stain remover for white laundry. Returns deep-down cleanliness to your laundry. Removes greyness, letting colours shine. Eliminates odour-forming residues for noticeably longer-lasting freshness. the wash programme and temperature according to the care label on the clothing.